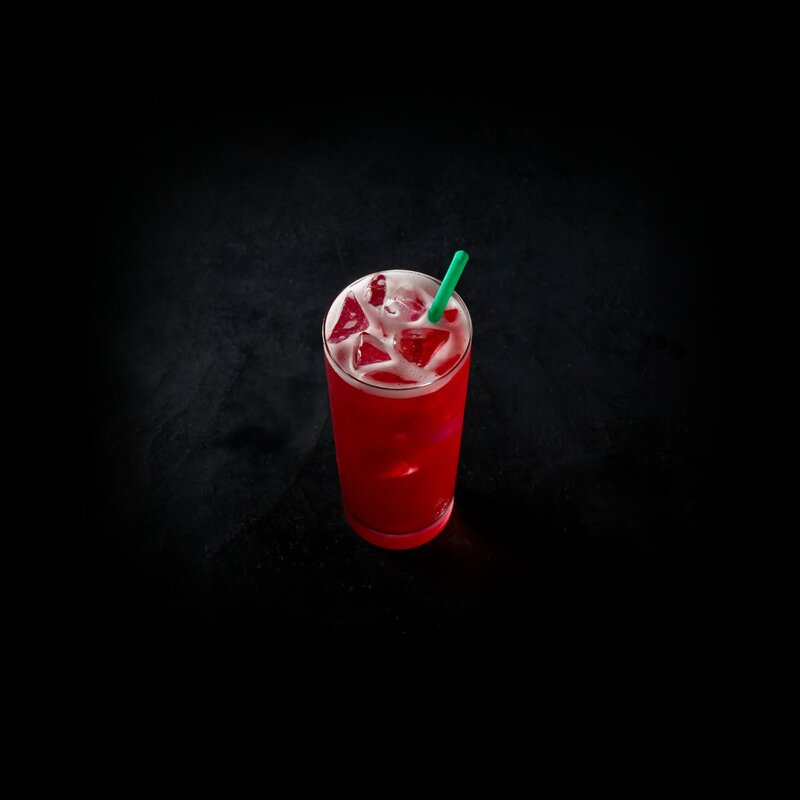 Ice, Lemonade [Water, Lemon Juice, Sugar, Lemon Oil], An Infusion Of [Water, Hibiscus Flowers, Citric Acid, Natural Flavors, Cinnamon, Apple, Licorice Root, Lemongrass, Fruit Juice Extract], Liquid Cane Sugar [Water, Turbinado Cane Sugar, Cane Sugar, Natural Flavor, Potassium Sorbate, Citric Acid]. Shaken drinks have a long history. The Egyptians were using shakers as early as 3500 BC to add spices to fermented grain beverages.